DJI is changing the world of aerial photography fundamentally again. 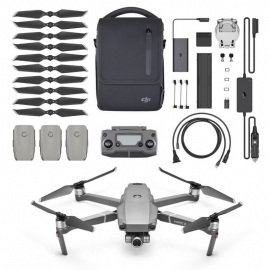 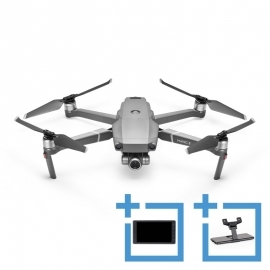 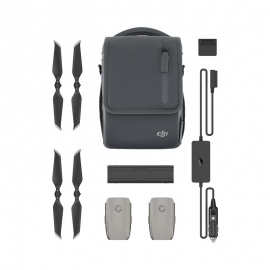 At COPTER.BG you will find all Mavic 2 drones as well as original accessories for them. 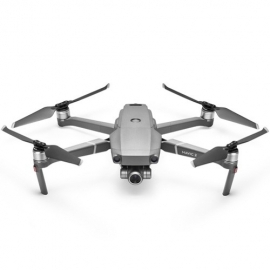 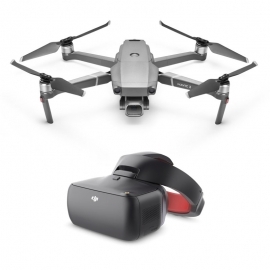 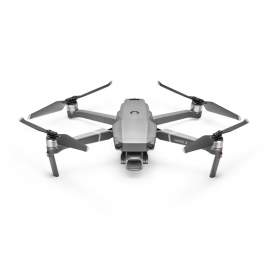 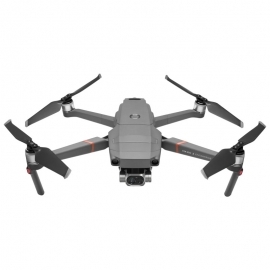 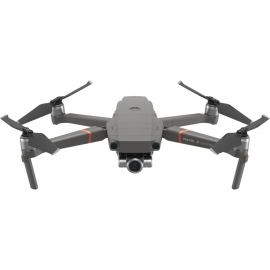 12MP 1/2.3" CMOS Sensor; 2x 24-48mm Optical Zoom + Dolly Zoom; 48MP Super Resolution Photos; OcuSync 2.0 Transmission Technology; Up to 31 Minutes Flight Time; Omnidirectional Obstacle Sensing; Hyperlapse Time-Lapse Mode; Top Speed of 44.7 mph;In The Box:DJI Mavic 2 Zoom x 1; Intelligent Flight Battery x 1; Propellers (Pair) x 2. 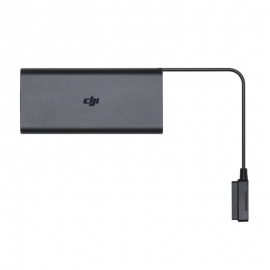 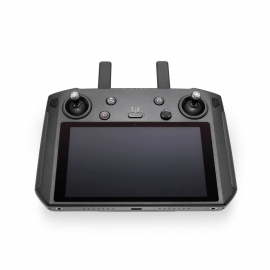 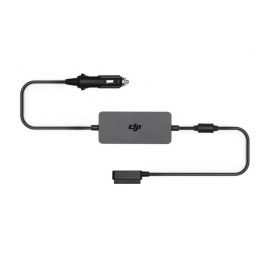 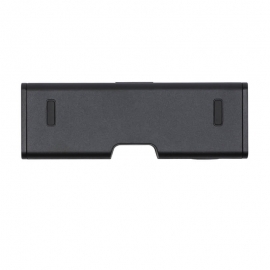 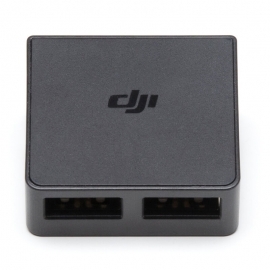 Specifications:5.5-inch 1080p; OcuSync 2.0; -20℃ to 40℃ Customized Android system DJI GO Share; Supports Third-party AppsIn The Box:DJI Smart Controller × 1; 24 W USB Charger × 1; USB 3.0 Type-C Cable × 1; Spare Control Stick (pair) × 1;Compatability:DJI Mavic 2 Pro Camera Drone; DJI Mavic 2 Zoom Camera Drone.